While this post is sponsored by One Hour Heating & Air Conditioning®, all of our opinions are our own. We bought our house almost exactly five years ago. Every day I am still grateful that we lucked into buying the house that we did. 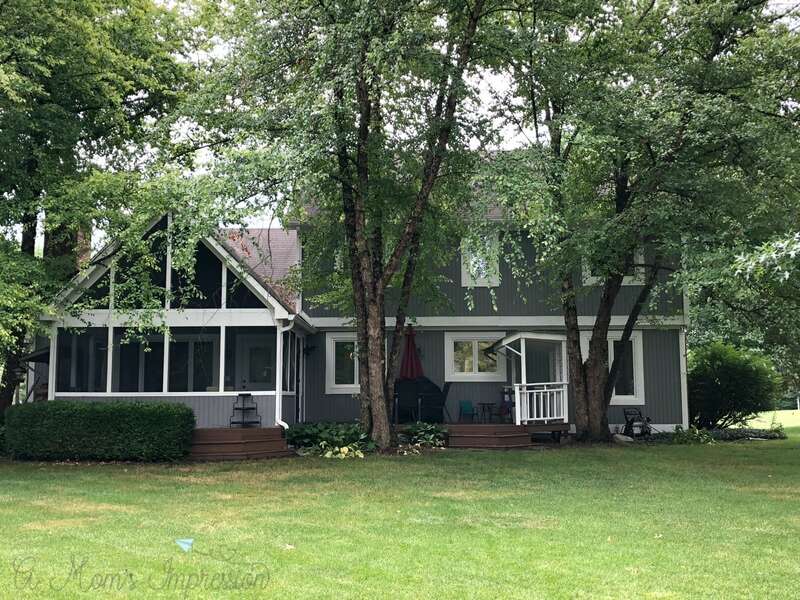 It is in a great neighborhood, it has everything that we asked for and more, and my kids have found amazing friends just down the street. Whenever I feel unlucky, I think about how we ended up in this space and realize that we hit the jackpot with our home! Living in the Midwest, we get to experience the full force of all the seasons. Our summers can get very hot and our winters can get extremely cold. If we are lucky, we have some nice mild days in the spring and fall. 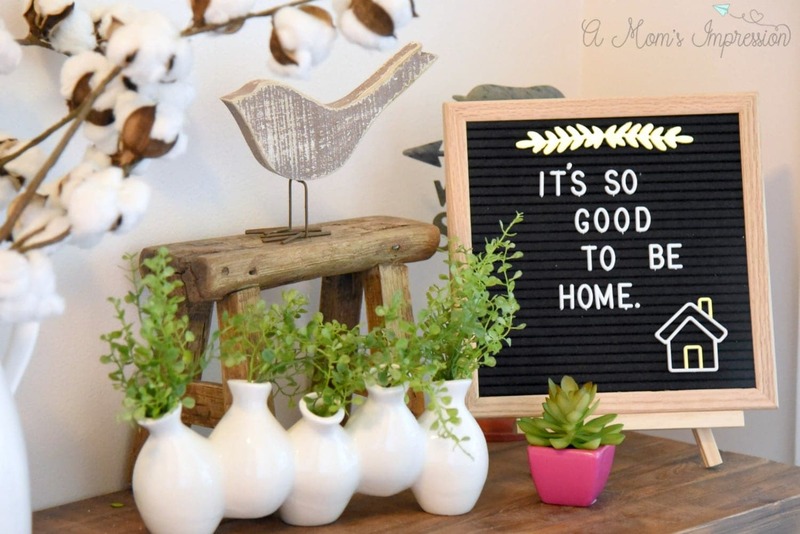 But otherwise, we are pretty dependent on our HVAC to provide us with comfort in our home. Many people don’t think too much about their heating and air conditioning unit other than whether it “works” or not. But there is actually much more to think about when it comes to the HVAC in your home. One important thing is to make sure that it is working efficiently. This will help to keep your monthly operating cost down, it will save energy, keep your home more comfortable and it will be better for the environment. 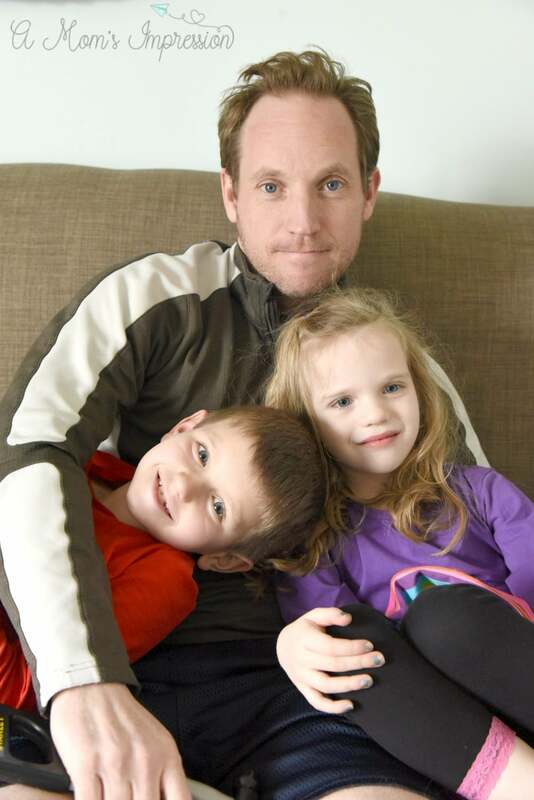 The most important people in my life live in my house, it is important to me that they are comfortable and healthy! Did you know that it is recommended that you clean your air vents every 3-5 years? Cleaning air vents is a good idea especially if anyone in your family suffers from allergies. Dust and particles and who knows what else can get stuck in there and get blown around. If you have pets, you know that pet dander and pet hair can get everywhere especially in the vents, so it is a good idea to get them cleaned out. Summer is the perfect time to get them cleaned and ready for the fall! Recently we got our air vents cleaned by One Hour Heating & Air Conditioning®. We have been able to depend on them to provide quality service for all our HVAC needs. As part of a Direct Energy family of brands, they are independently owned and operated in many locations around the country to provide local service. This service is backed by An On Time guarantee and endorsed by UWIN®, a consumer service resource that allows home services contractors to provide an extra level of protection and peace of mind to the residential consumers for which they provide services. They employ technicians that are trained, skilled and experienced to exceed all your needs. Their clean, courteous and professional technicians receive ongoing HVAC training to be able to deal with any challenge your home may present them with. You can trust that by the time they leave your house, you will be back to living in comfort again. 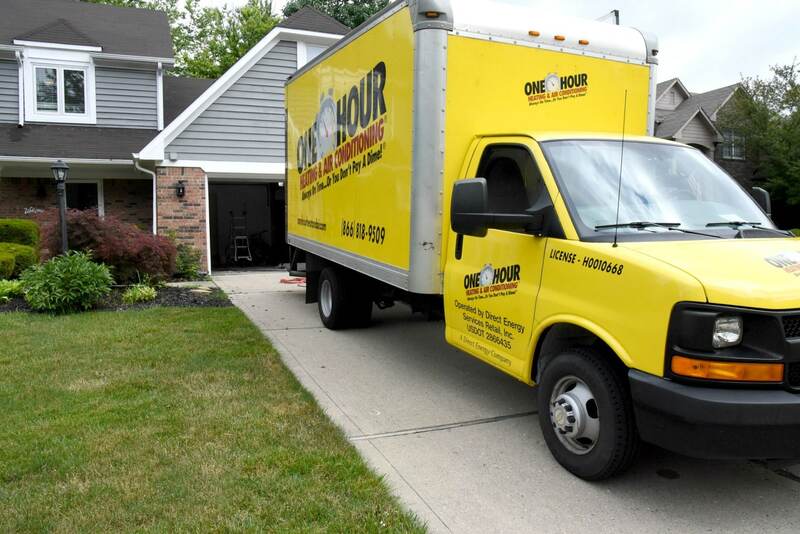 The technicians from One Hour Heating & Air Conditioning arrived right on time and got straight to work. As mentioned above, they were extremely polite and personable. They explained exactly what they were going to do and how they were going to do it. 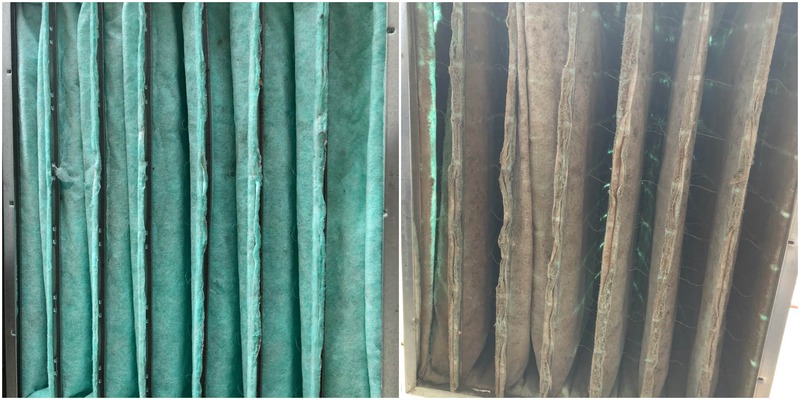 I took a look inside the filter of the machine they were using and the before and after picture of the filter made me realize we probably should have had this service done earlier. 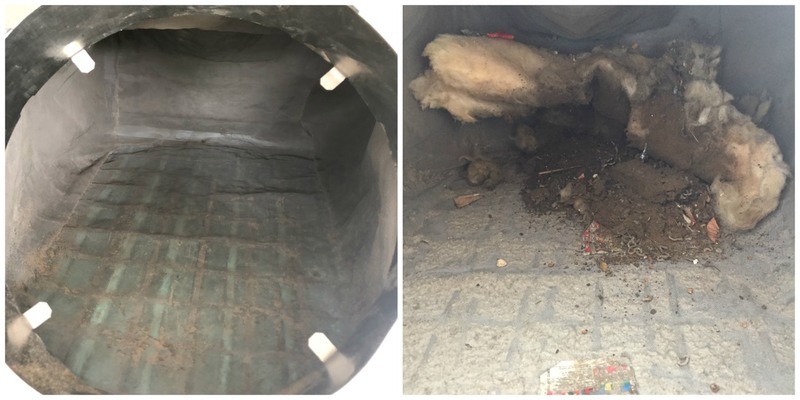 The air filter before and after a typical air duct cleaning. Cleaning our 2000 sq. ft home took about 3 hours. They cleaned up every trace of evidence that they were here and made sure that we were completely satisfied with the service and that we had no questions before they left. But not before they let me take a look into the filter and the collection area. I couldn’t believe what I saw! It was filthy and disgusting. I can’t believe we had been breathing all of that in for all these years! Look at all the debris that was left over after they cleaned our vents. I have learned that I can’t just think of my HVAC unit as “working” or “not working”. It is also very important to make sure it that is working the way it is supposed to. You need to be sure that it is efficient and safe. In order to do this, it is imperative that you use professionals. 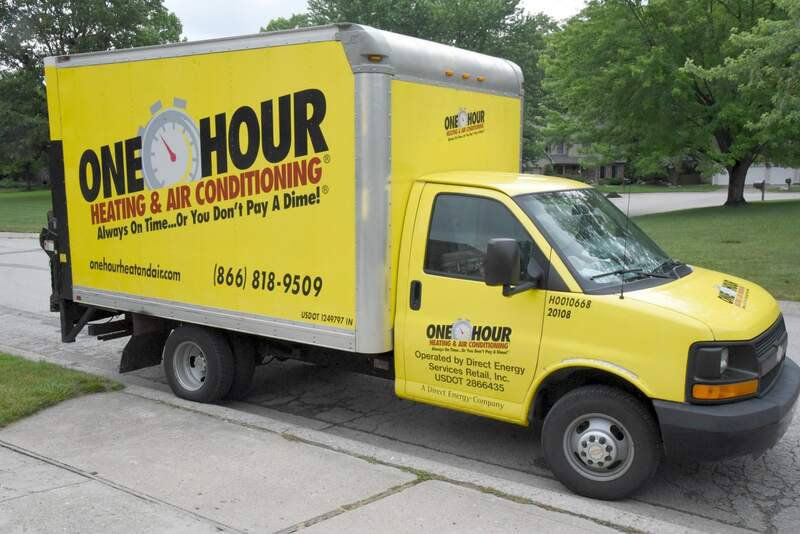 I have found that there is not a more professional and dependable service than One Hour Heating & Air Conditioning.